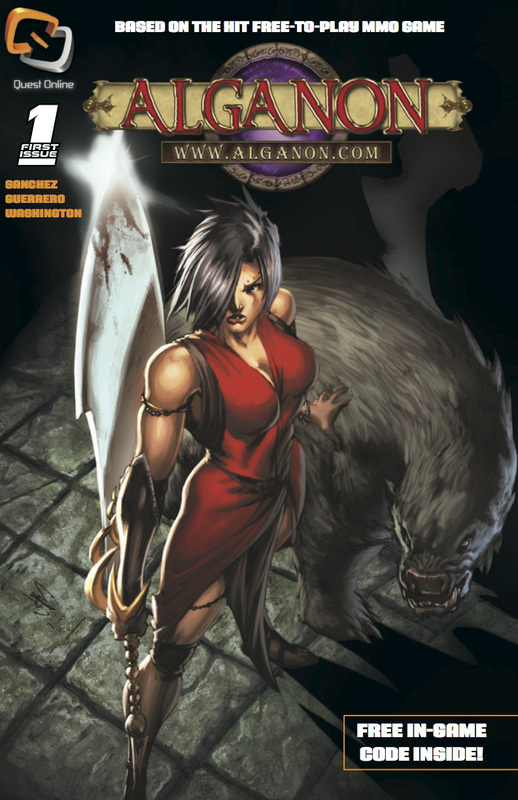 Set in the fantasy world of Alganon, Fall of the Ourobani tells the story of Bana’serit, a young leader of the Ourobani. Under assault from rival factions, Bana’serit seeks out a mythical weapon in a desperate attempt to secure the safety of her people in this one shot comic book. Available as a free download at Comixology and in the Free Comics area.